A climber made it to to the top of Morro Rock Thursday afternoon and then got down on his own, despite there being numerous public safety personnel and a helicopter preparing to conduct a rescue. 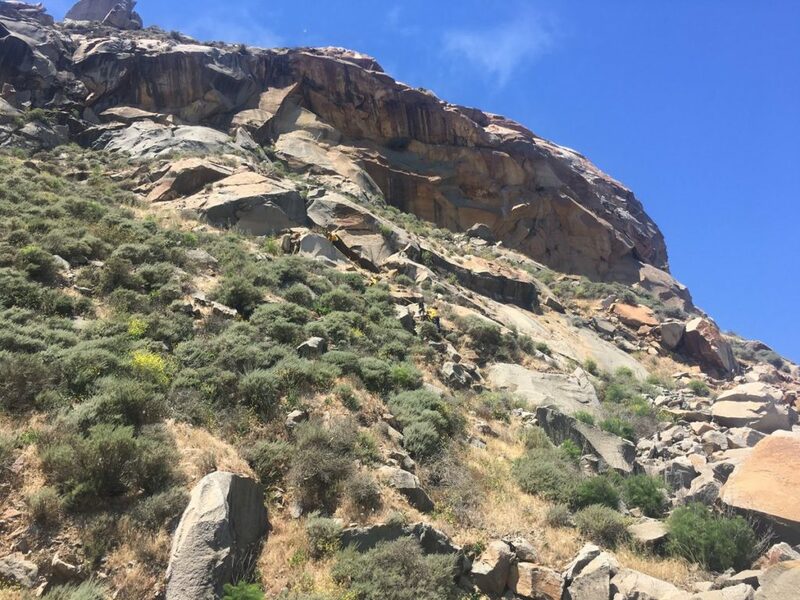 Morro Bay fire officials say the climber, who was greeted with a citation upon his descent, was a tourist from Bakersfield. The city of Morro Bay will also issue a fine. It is unclear how much money the city will penalize him. Thursday’s incident was the second time in less than a month that someone decided to climb Morro Rock. 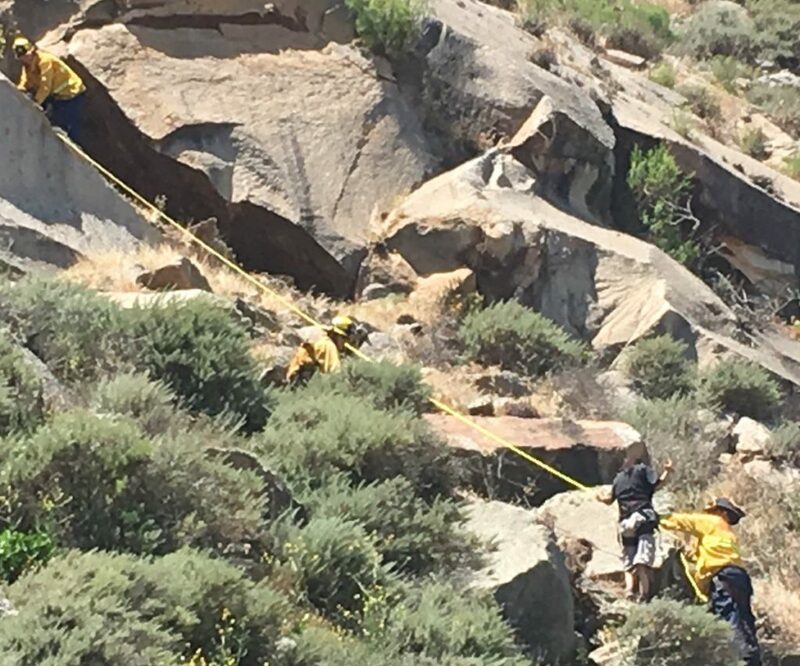 On May 21, Morro Bay firefighters rescued a Bakersfield woman whom they found about 150 feet up the rock. City officials planned to fine the woman between $2,000 and $3,000 to cover the cost of the rescue. Perhaps whoever called out the cavalry should pay the fine; the climber got himself up and down with no help needed, so why all the drama? Sure,the climber broke the rules, but required no assistance, so why should they pay for assistance they neither called for or needed? If people stopped blaming government for their ignorance, the world would be a better place. Stick him with the big fat bill for all services involved during his thrill seeking adventure. The taxpayers don’t deserve to be on the hook for his disregard of posted signage. Congratulations on the climb! The spirit of adventure is still alive. The government does not like or encourage people who can think and care for themselves. That rock is sacred land to the native americans in slo county. It is more then a rock. You lack of knowledge is what costs taxpayers money. It is sacred to Morro Bay, too. Maybe the climber was communing with such a sacred rock? Who knows, we attract all kinds. Please send in $10,000 to cover the costs, short and long term, you’ll be billed for any additional costs, since you seem to not have an issue with people breaking the law.